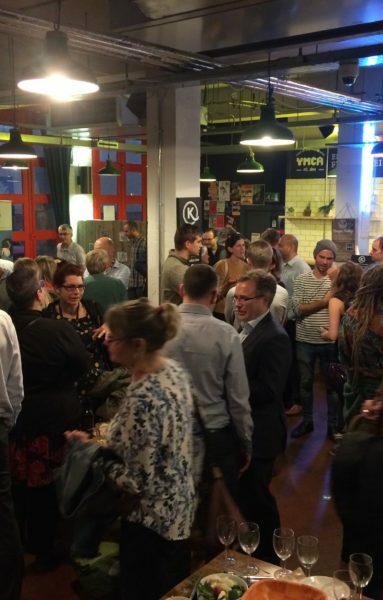 Join us at the Green Mingle – a monthly networking event, offering individuals, organisations and Partnership members the opportunity to meet in an informal setting, make connections, share ideas and learn about innovative projects and initiatives in Bristol. 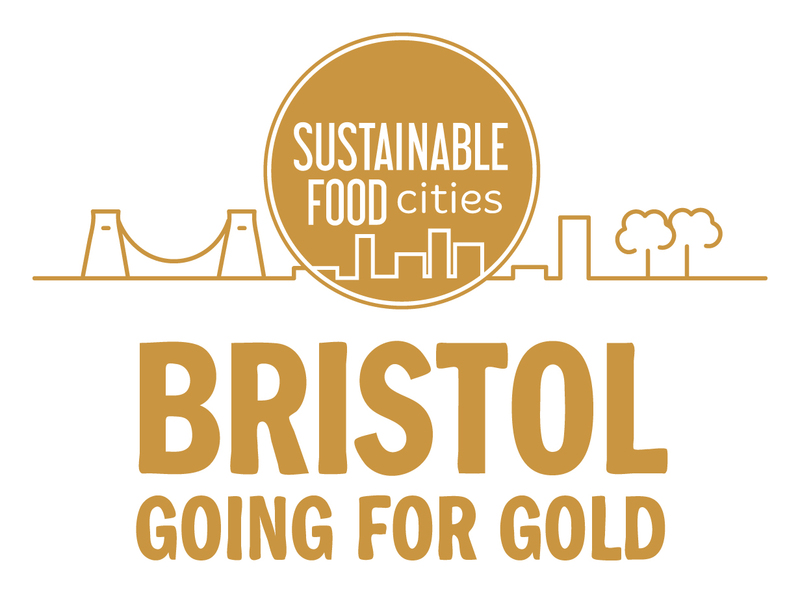 This month we’re delighted to be holding a ‘Going for Gold’ themed Mingle, to launch Bristol’s ambition to be a Gold Award Sustainable Food City. 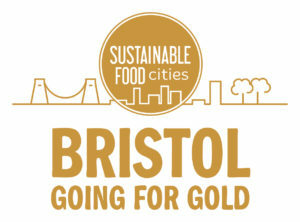 Going for Gold offers a unique opportunity to make long-lasting change to Bristol’s food system, but for this to happen we need as many people to be involved as possible. 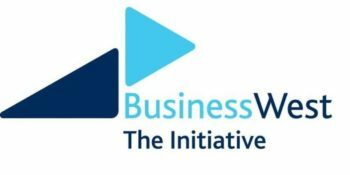 Join us to hear more about the initiative and to find out how you and your organisation can get involved. There will also be local drinks and snacks for you to sample! 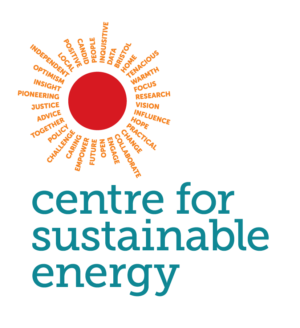 There is no need to book a place, simply turn up between 5.30pm and 7.30pm.